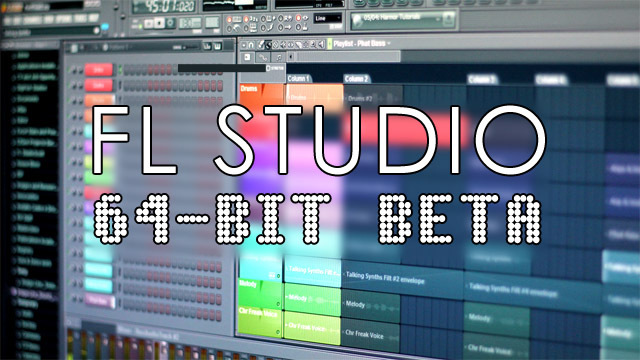 We are happy to announce that the FL Studio 64 Bit beta is now available from Looptalk for testing. 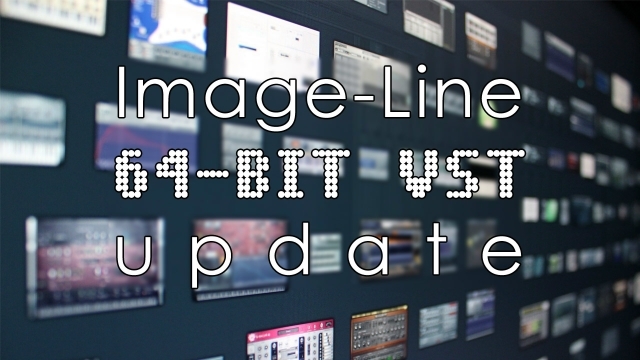 While FL Studio can already host 64 Bit plugins, this beta moves the core FL Studio application and associated components to native 64 Bit operation. 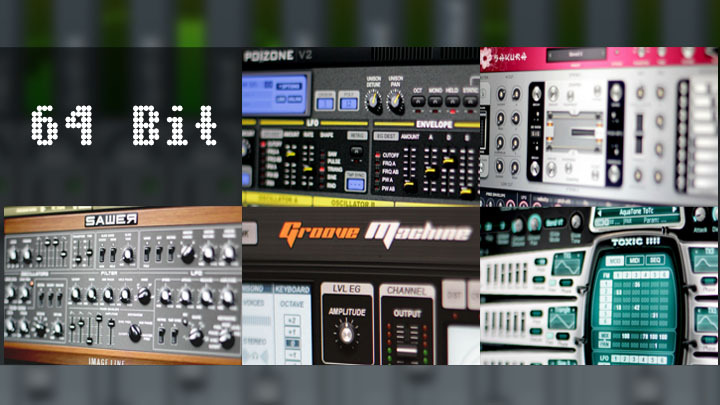 The beta includes 64 Bit releases of most FL Studio 'native format' plugins & components such as Edison, Newtone, Sytrus, Slicex, Harmor, Gross Beat, Vocodex etc. Click on the image above to read up on the full details of the 64 Bit beta release and start testing. 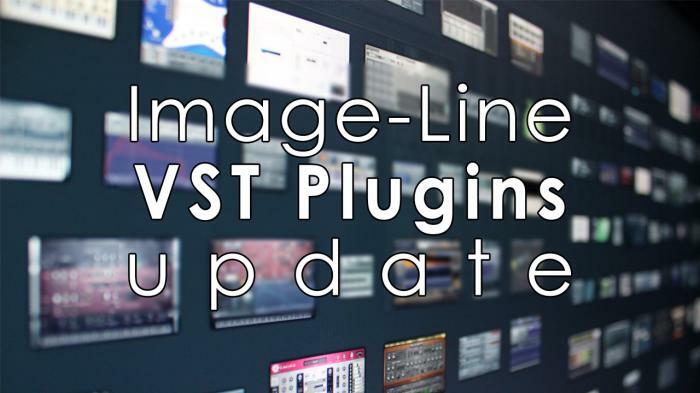 We also have 64 Bit VST versions of most plugins available for testing here and here.